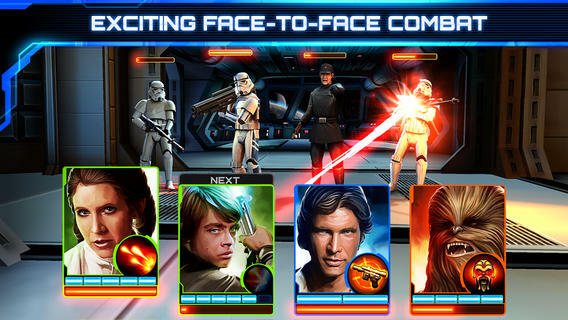 Not to be confused with Konami’s Star Wars Force Collection, Star Wars: Assault Team allows gamers to level up their characters, engage in player vs. player (PvP) combat, and enjoy exciting, cinematic scenes during battles. Fans will be pleased to see that the “Star Wars” opening crawl makes a return in the app, too. BUILD YOUR VERY OWN ASSAULT TEAM: Collect and play with your favorite classic Star Wars characters such as Luke Skywalker, Han Solo, Boba Fett, Tusken Raiders, and more! Each hero has unique stats, abilities, and attacks to increase your team’s overall strength. COMPELLING BATTLES: Take your assault team into battle, and defeat galactic enemies and other players! Strategically choose your squad, then deploy your team members’ special tactics. 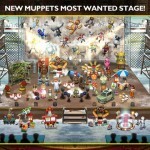 Crush your opponents to earn valuable rewards and new characters! LEVEL UP YOUR HEROES: Collect items to train your characters and improve their special attacks, making your team even more dominant against increasingly powerful enemies! EXCITING COMPETITIVE PLAY: Fight against other players in PvP battles to win extra loot! STUNNING GRAPHICS: Experience cinematic, high-quality graphics on your mobile device as you make your way from scene to scene with full character and background animations during combat. 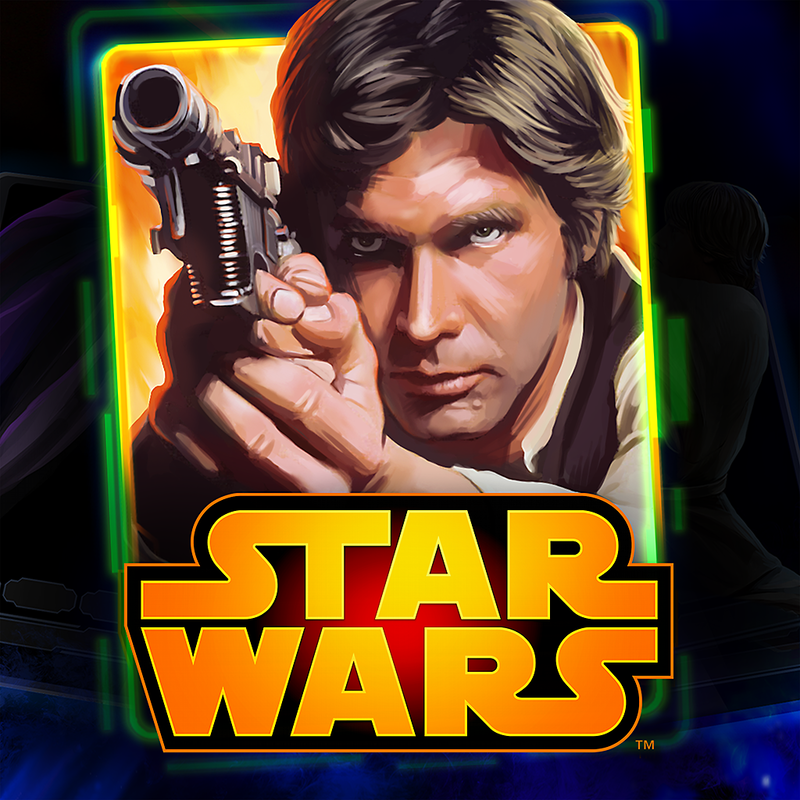 ORIGINAL STORY INSPIRED BY THE STAR WARS FRANCHISE: Complete all-new missions set between Star Wars: Episode IV A New Hope and Star Wars: Episode V The Empire Strikes Back. 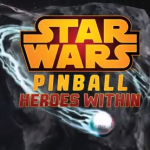 Travel to iconic Star Wars planets like Tatooine, Kashyyyk, and more. 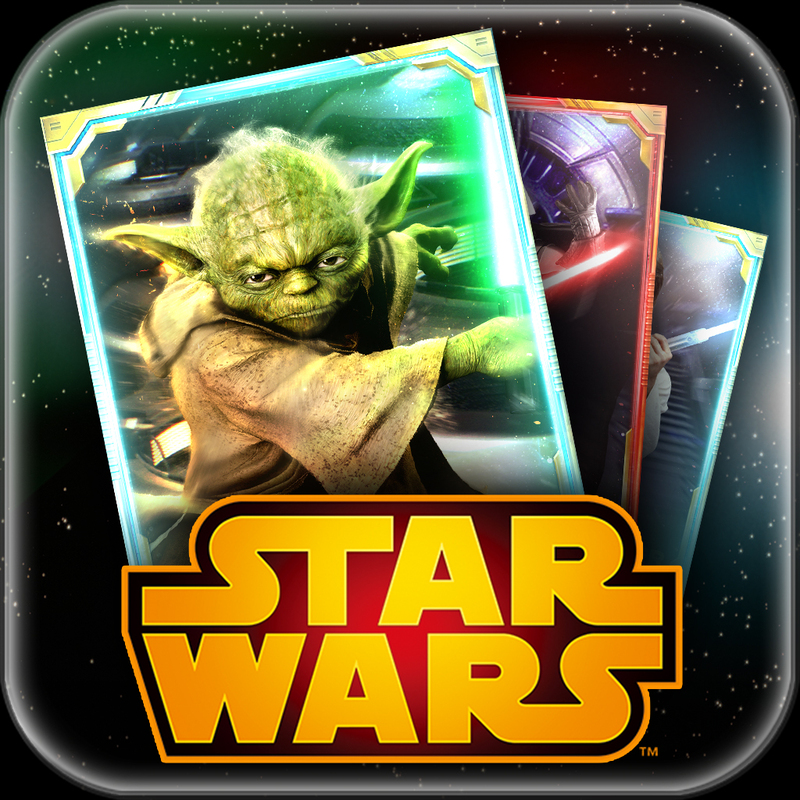 As mentioned, Star Wars: Assault Team can be downloaded now on the App Store, and it’s available free of charge for the iPhone, iPad, and iPod touch. Check out the new app now, or see: Today’s Apps Gone Free: PDF Reader, Papa Sangre II, Gage And More, Connected Data Announces A Developer Program For Its Transporter Platform, and Microsoft To Unveil Office 365 For iPad Later Today.